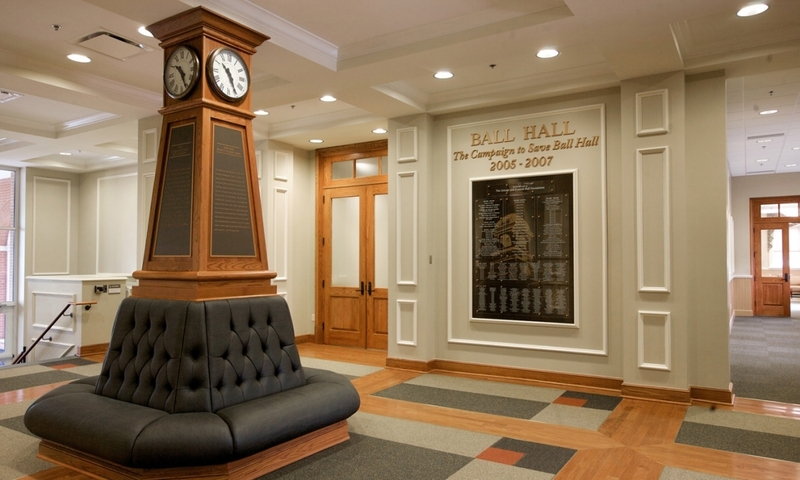 Three-year, $10.2 million building program to renovate Ball Hall (the original c. 1890 campus building). It is being considered for listing on the National Historic Landmark Register. 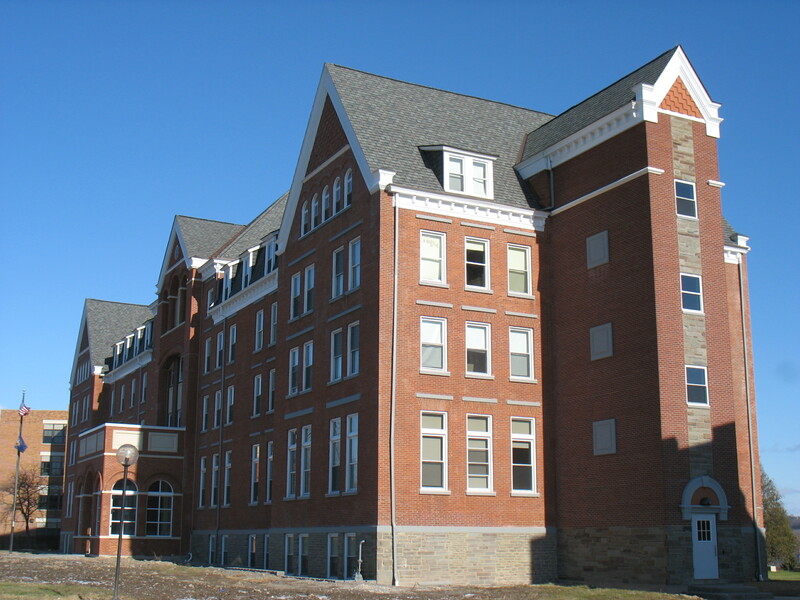 Ball Hall has been renewed as the beloved centerpiece of Keuka’s Campus. 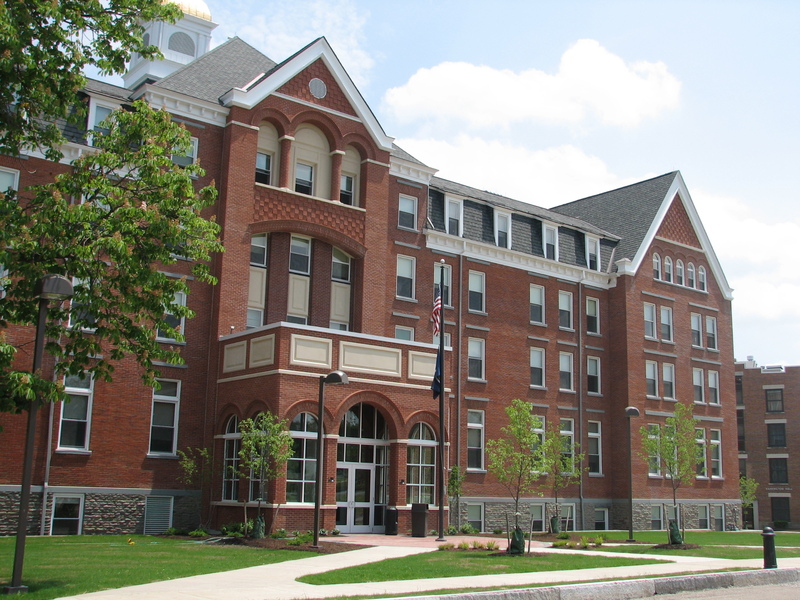 Ball Hall functions as both a residence hall and administrative space. 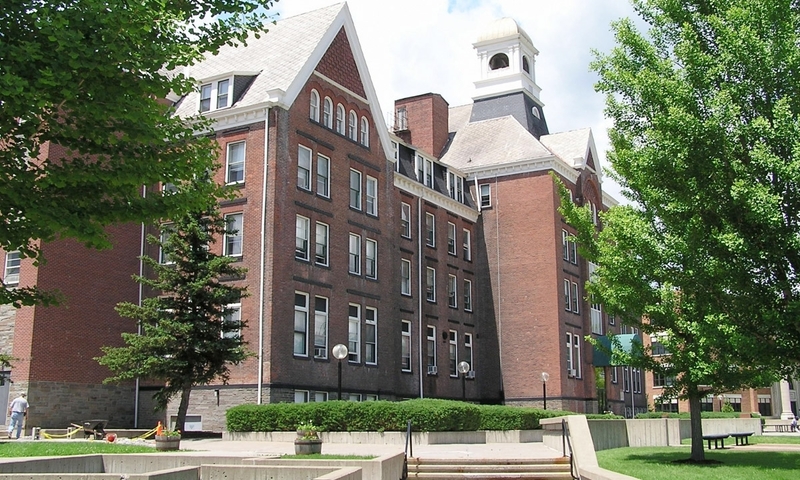 The project sought to achieve four goals: restore the building’s exterior historic character; renovate and upgrade the interior architecture and functional quality to provide modern services; consolidate the students’ administrative services; and reverse the ravages of the elements over time. 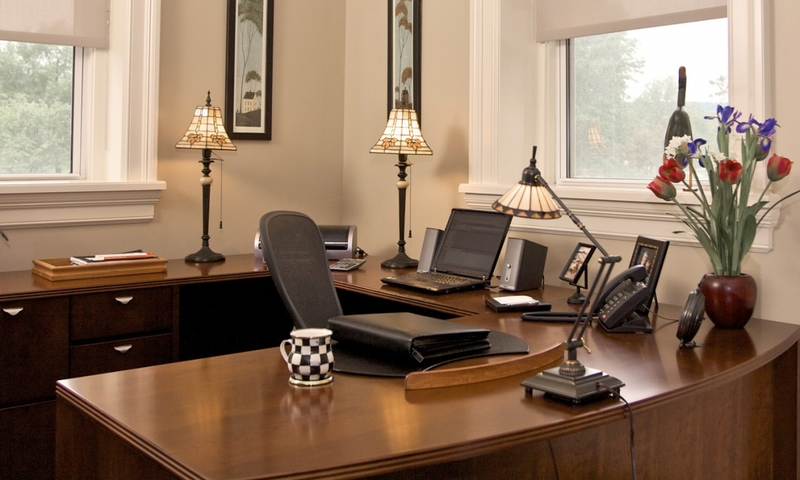 Phased implementation (continuous occupancy) converted under-utilized basement space to bring various administrative functions (i.e. 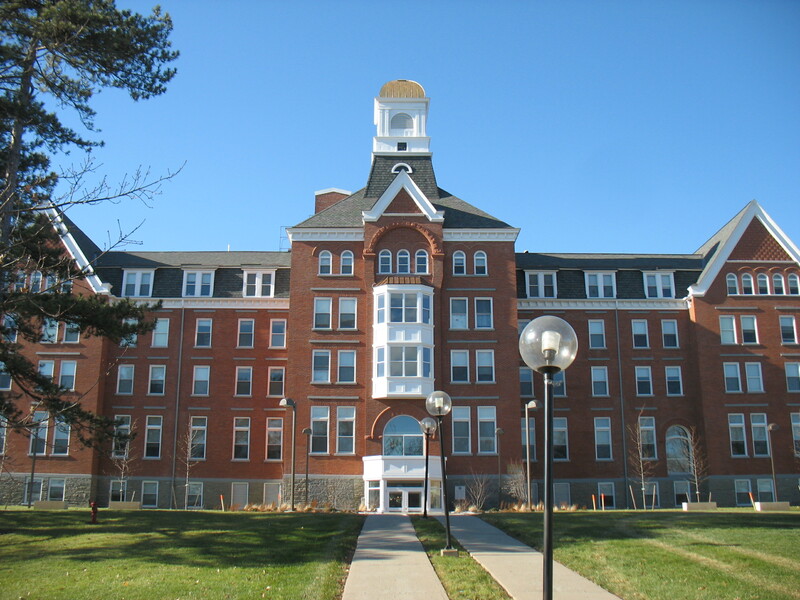 college advancement, admissions, financial aid, business office, bursar’s office) into a single building; renovated all three residence hall floors to improve the College’s competitive position; and installed new MEP systems (including adding air conditioning). 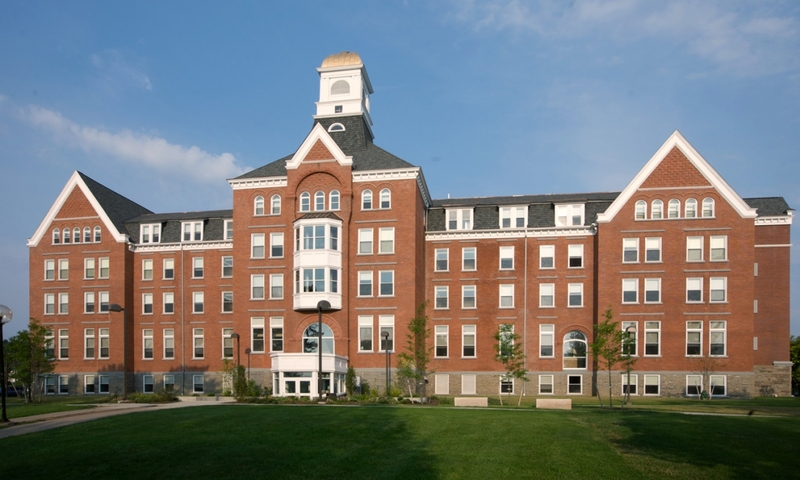 The work involved new toilet and shower rooms; updated kitchenettes and laundry facilities on each residence hall floor; and renovated sleeping units, student lounges, Alumni Lounge and lobby. Several major exterior elements of the c. 1890 building were repaired. 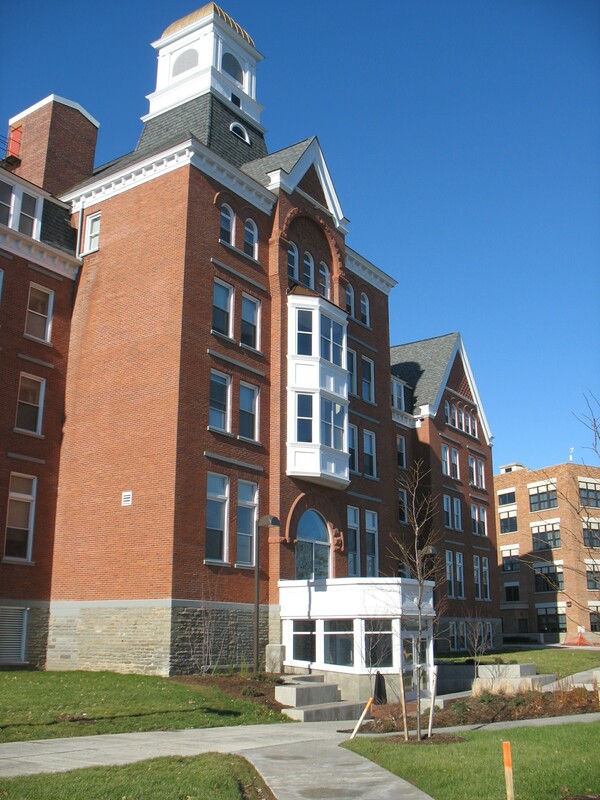 Work involved the addition of gabled roofs over both exit stair towers to better compliment the original building, redesign of both the street and lakeside entrances and facade treatments to reclaim the building’s original integrity; exterior masonry restoration; roof tear-off and replacement; replacement of windows with energy-efficient units; foundation repair and waterproofing; restoration of the cupola; and new site plazas at the two main entries. 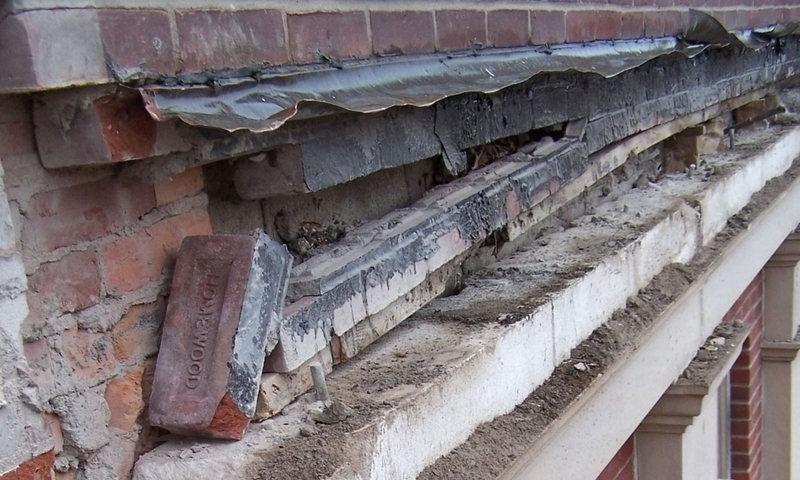 The building program also included abatement work.